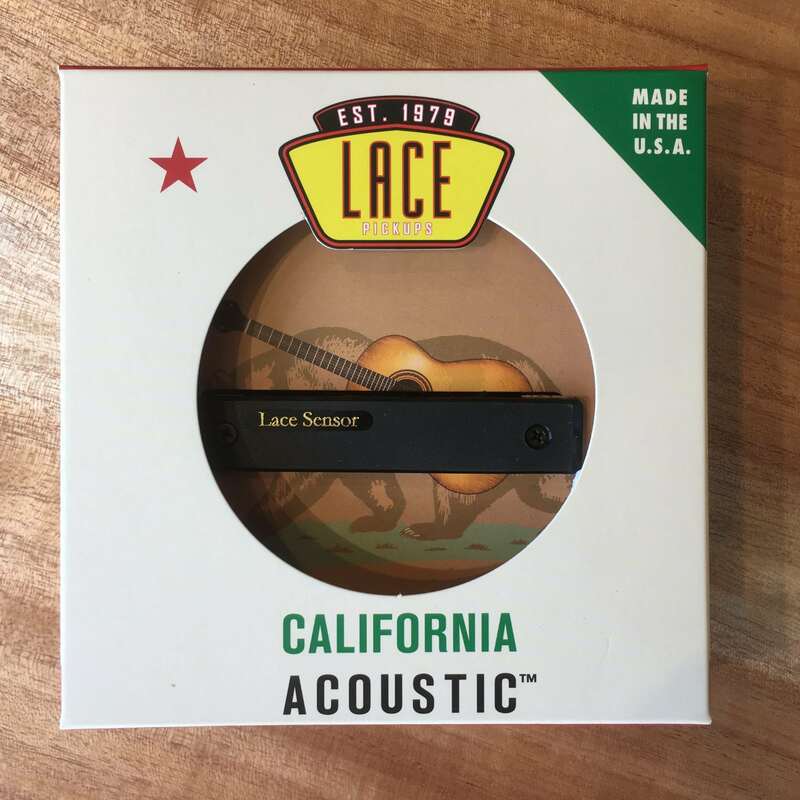 The Lace California Acoustic Guitar Pickup comes with a high quality cable, which is mated to a male 1/4″ plug. The plug is a high quality chrome housing design. 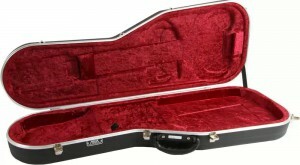 Organic cork helps protect your guitar’s finish with a positive clamping setup. 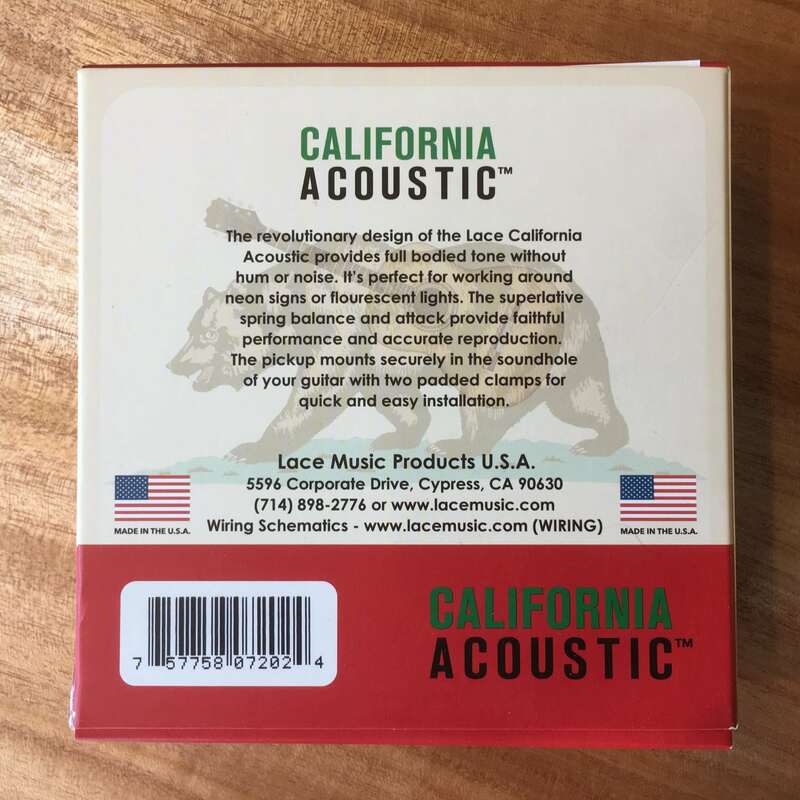 Compare this super high quality acoustic pickup to any “slab of wood” type of sound hole pickup with 20 feet of cable and you will know the difference. 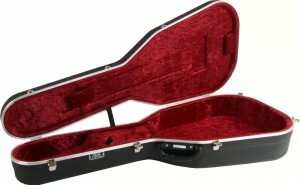 Quality, craftsmanship and tone set the California Acoustic far apart from the others. 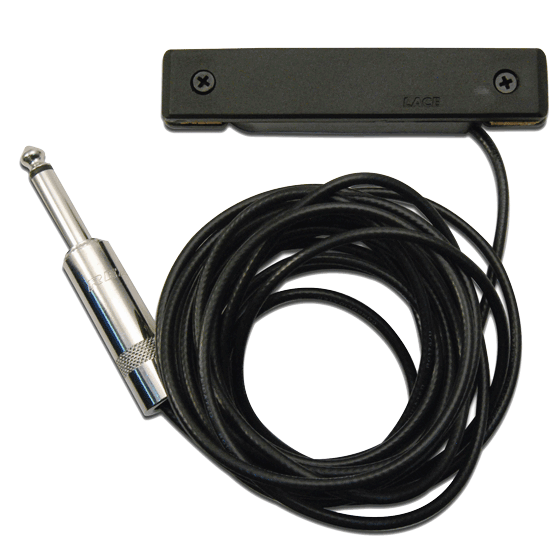 The additional features include a high quality 12′ cable with a Switchcraft brand 1/4″ male plug. This Heat Index is a comparison for Lace Pickups and our three distinct technological designs. Please note Humbucker and Single Coil pickups use separate scales. Other manufactures use their own scale and criterion.